The Cast: Ricardo Darín, Javier Cámara, Dolores Fonzi, Eduard Fernández, Oriol Pla, and Elvira Mínguez. This was the first movie I watched during the 2016 Seattle International Film Festival and, as I walked out of the theater, I remember saying that it was going to be a tough one to top. 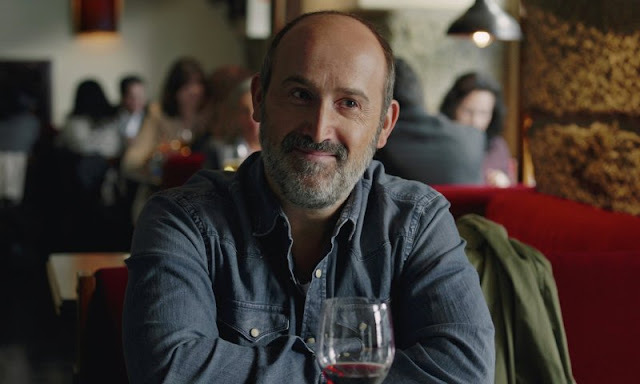 Cesc Gay, along with co-writer Tomàs Aragay, has crafted an absolutely beautiful and touching film about friendship, family, and facing the inevitability of mortality. Everything about how the story was constructed is so natural and comfortable, it's hard not to get wrapped up in the intimacy and chemistry between the two main characters which is what ultimately adds to the emotional impact of the struggles they are forced to deal with. Julián and Tomás, played beautifully by Ricardo Darín and Javier Cámara respectively, are life long friends who have not seen each other in many years and the two actors make you feel both the bond and the distance between them in every moment of their time on screen together. It's very interesting to see Tomás going through the emotional and psychological struggles that Julián has already gone through and dealt with before they reunite. This bit of emotional conflict is what makes the story so good and ends up being the foundation for where the two men end up by the time it's over. 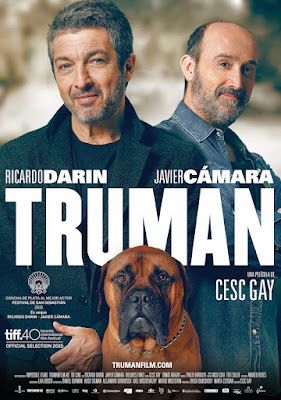 In a much smaller, yet no less important role, we get to see Troilo, who plays Julián's dog Truman, steal just about every scene he is in and, by the end of the movie, he will most certainly steal your heart as well. 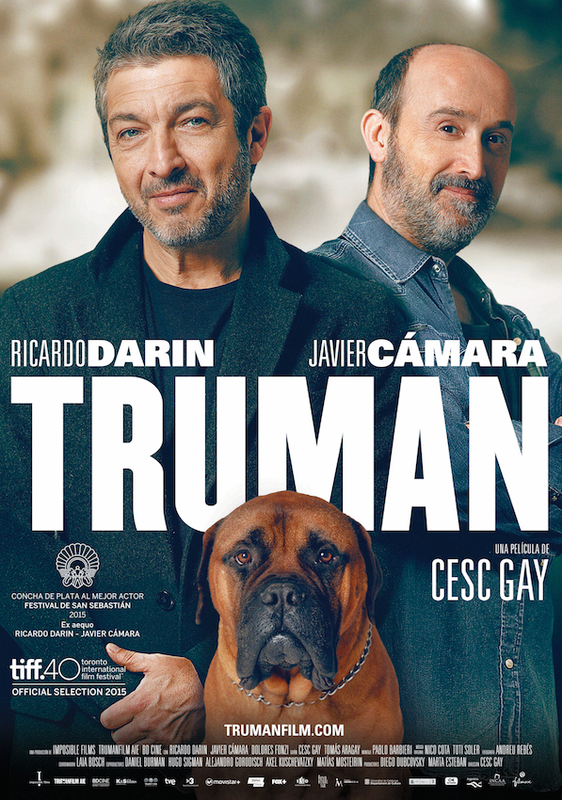 Truman is an intimate and emotional drama that draws you in, holds you tight, and then lingers with you long after it ends. 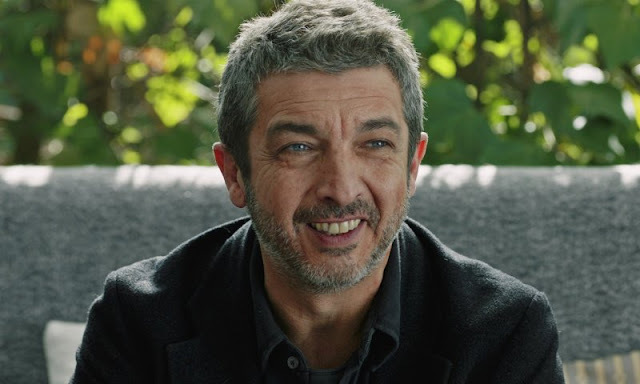 If you like to watch actors at the top of their game, Ricardo Darín quite simply gives one of the best performances of the year from any country or genre. This is not a movie that features sweeping vistas and eye popping special effects, it is more of a master class on how to put a bit of humanity on screen in a way that is as entertaining as it is heart wrenching. If you have an opportunity, please watch this movie.